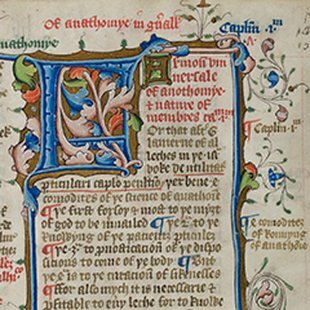 Fourteen treasures showcasing the Library’s rare collection, including digitized works of Aristotle, Apicius, Vesalius, Durer, de Chauliac, and more. The William S. Ladd Collection of Prints consists of 671 prints, primarily portraits, dating from the 17th century through the early 19th century. 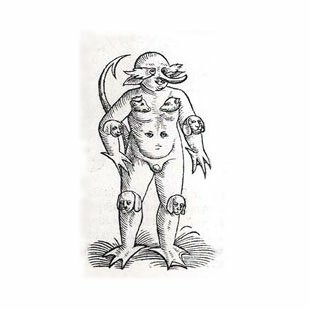 The online exhibit and collection includes five editions of the Fasciculus Medicinae printed between the years of 1495 and 1522. 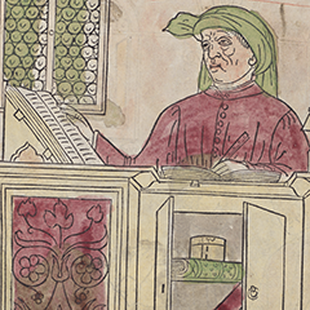 The Fasciculus medicinae—literally, the “little bundle of medicine”—is a small group of independently-authored medical treatises and illustrations first printed in 1491. 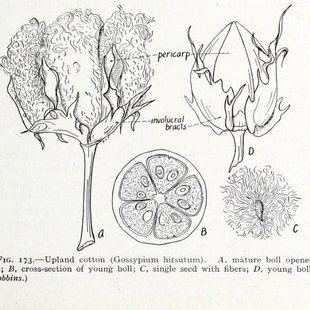 Nine titles from the late 19th and early 20th centuries on medical botany were digitized and contributed to the Biodiversity Heritage Library as part of the Expanding Access to Biodiversity Literature. 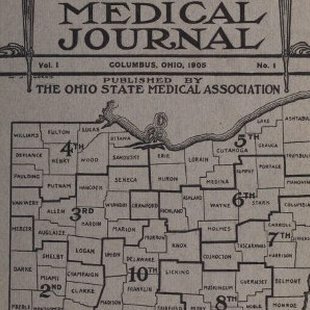 The Academy contributed 716 state society medical journals to the Medical Heritage Library as part of the Medicine at Ground Level: State Medical Societies, State Medical Journals, and the Development of American Medicine, 1900-2000. 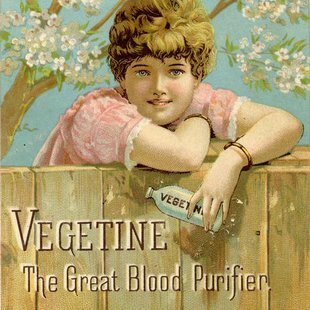 Approximately 300 colorful pharmaceutical trade cards produced in the U.S. and France between 1875 and 1895 that were used to advertise a wide range of goods. This collection celebrates the 20th anniversary of the publication of J.K. Rowling’s Harry Potter and the Philosopher’s Stone by showcasing rare books and objects dating back to the fifteenth century that reveal the history behind many of the creatures, plants and other magical elements that appear in the Harry Potter series. 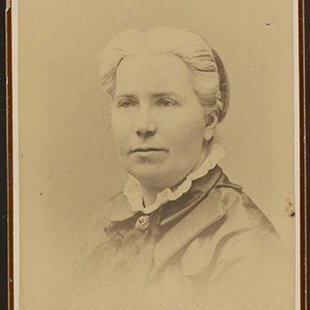 The collection consists of 223 late 19th and early 20th century photographs of national and international figures in medicine and public health. It was digitized by METRO's Culture in Transit project. 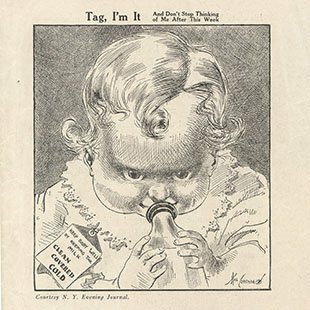 Materials issued between 1910 and 1917 or 1918 by the New York Milk Committee and its Committee for the Reduction of Infant Mortality, dealing with their work in the Blue Front milk stations in New York City where they distributed milk and educated mothers. 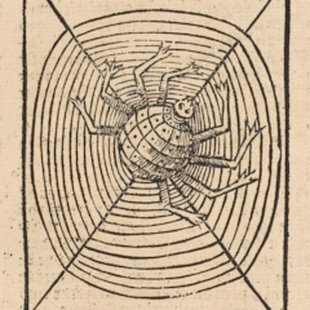 Forty lectures on medicine and society that NYAM produced and WNYC-FM broadcast in the 1950s. Digitized from the original lacquer disks. 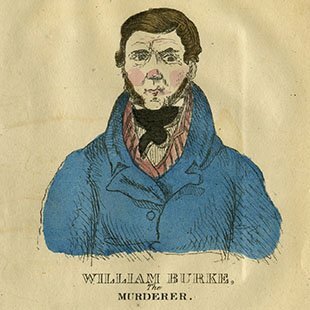 Broadsides, ballads, pamphlets, prints, and more concerning the body snatchers and murderers William Burke and William Hare, their accomplices, and their victims. 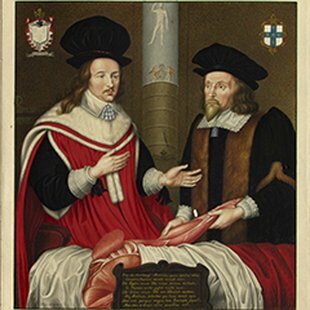 This exhibit examines the evolution of teratology (the study of perceived abnormalities in the natural world, both real and imagined), through the eyes of physicians and philosophers. 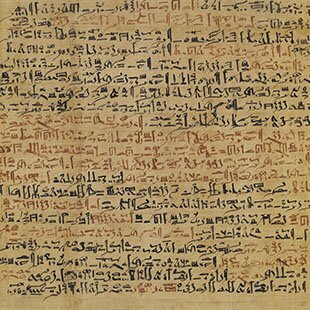 A collaboration with the National Library of Medicine, this Flash exhibit uses NLM's "Turning the Pages" concept to let you unroll the scroll of the world's oldest surgical document.